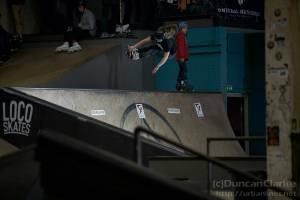 Slowly working through the hundreds of photos I took over the past two weekends. 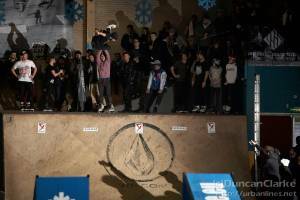 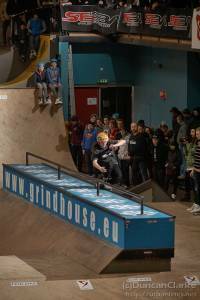 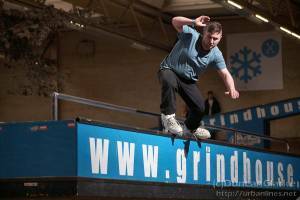 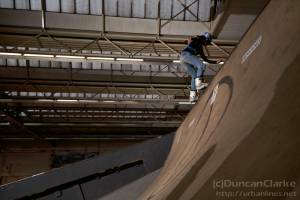 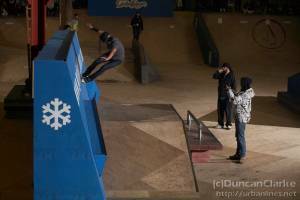 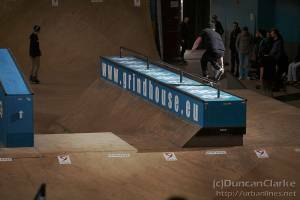 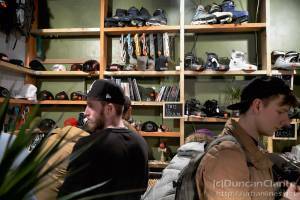 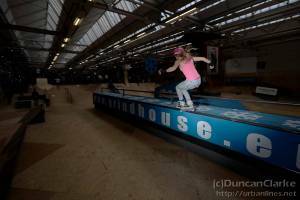 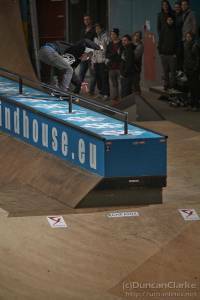 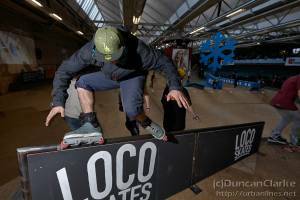 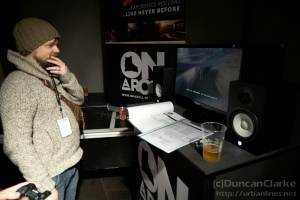 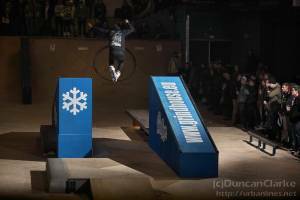 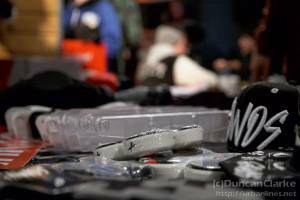 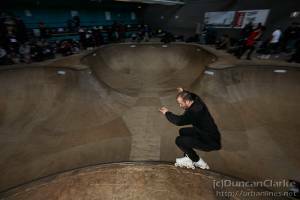 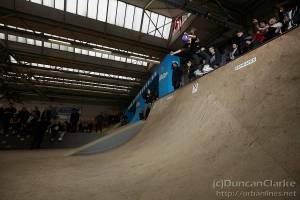 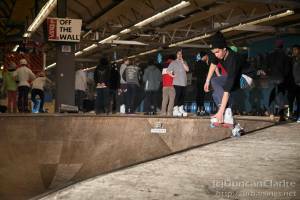 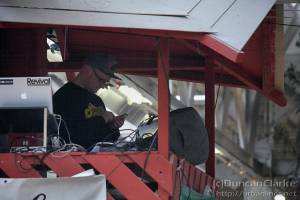 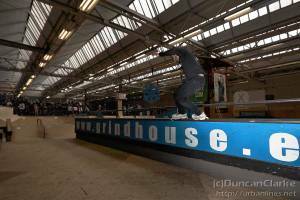 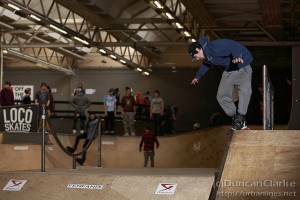 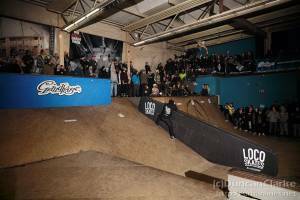 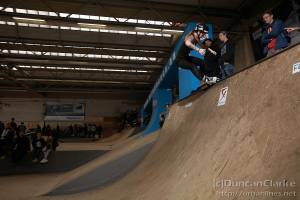 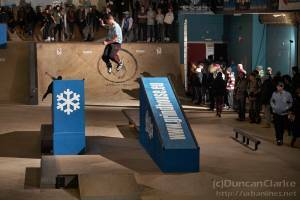 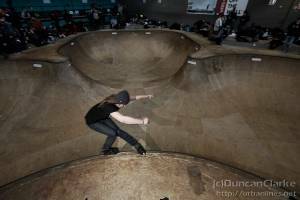 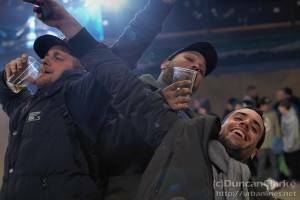 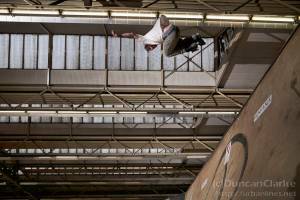 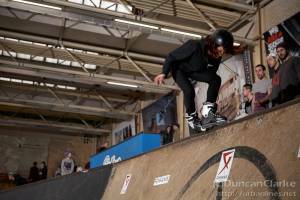 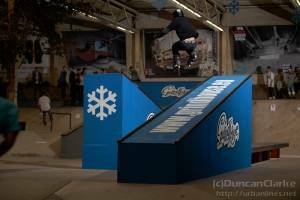 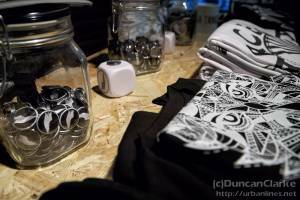 Here’s the first batch done – Friday session at Area 51 for Winterclash 2015. 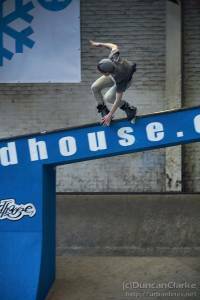 Working through these I realised a couple of things. 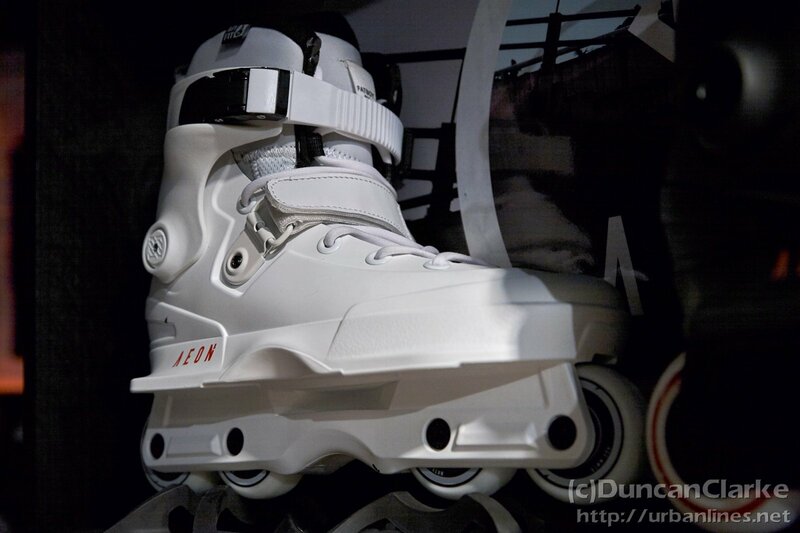 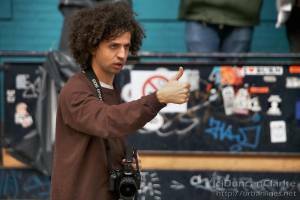 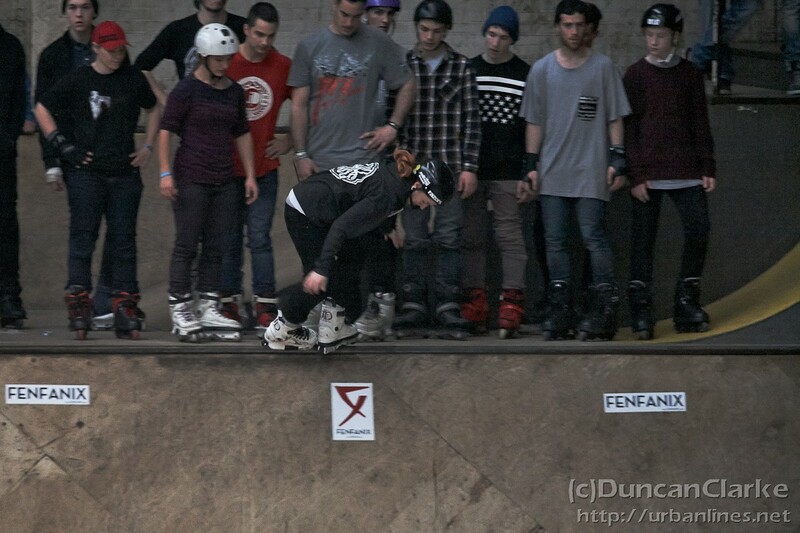 First I don’t like skaters who wear all black. 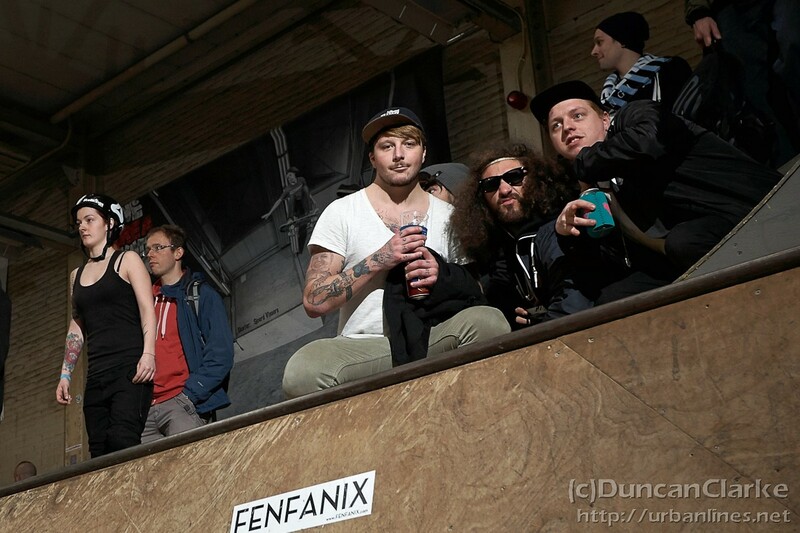 You make my life difficult. 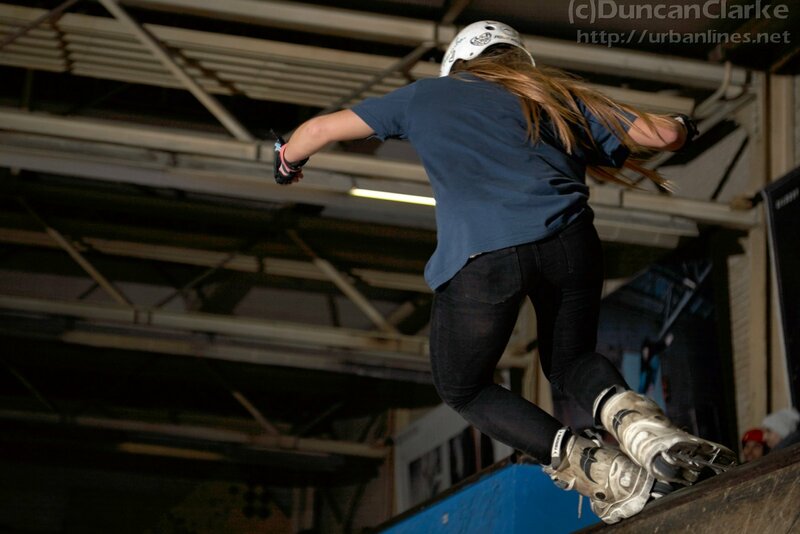 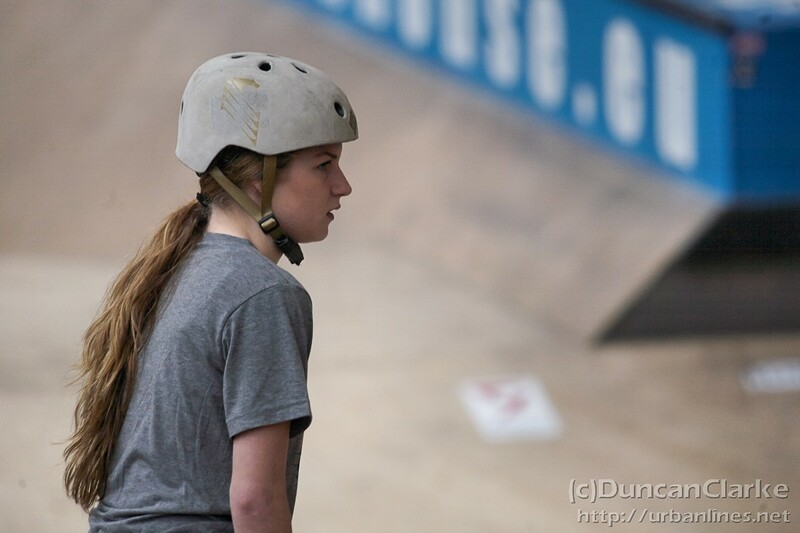 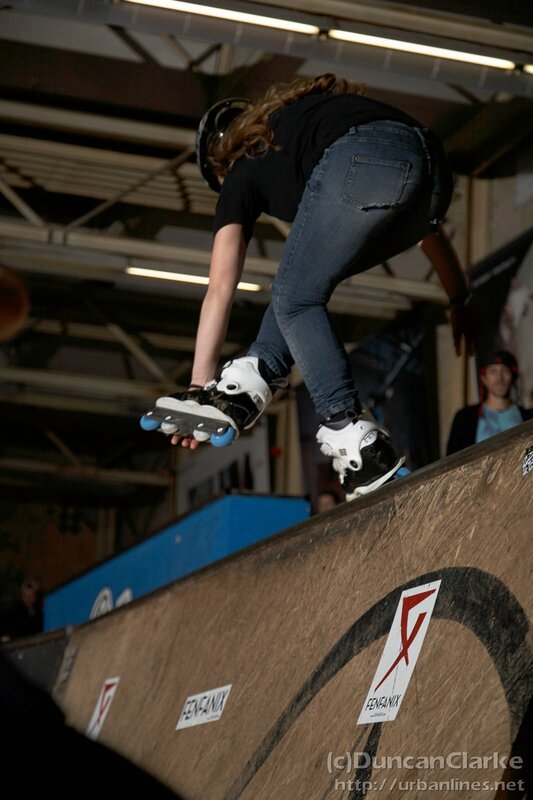 Second I spend far too much time watching the girls skate. I thought it was about time I looked at part two of my wallpaper series and what better source than the shots I got at Winterclash? 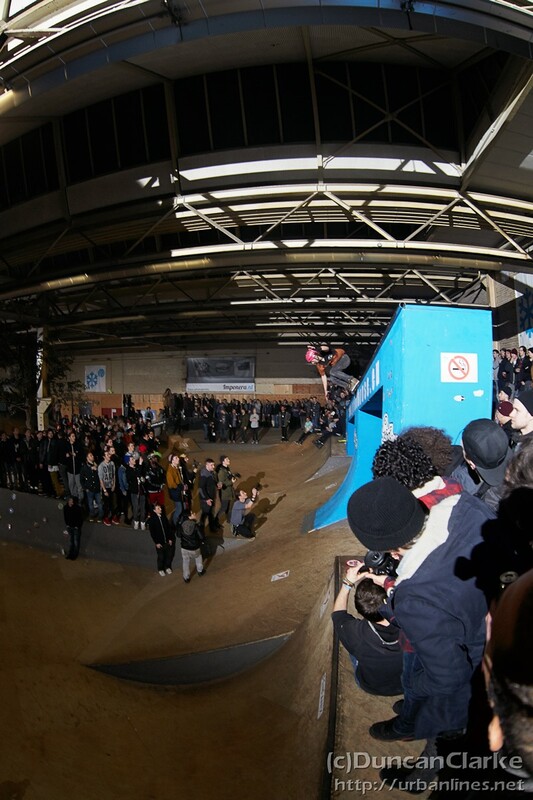 One of my favourite shots from the weekend has to be this Top Mistral from Bombasse Crew representative Stéphanie Richer. As is standard here, the image has been resized and cropped to be optimised on a 1920×1080 resolution screen but should work on any screen with a little tweaking. 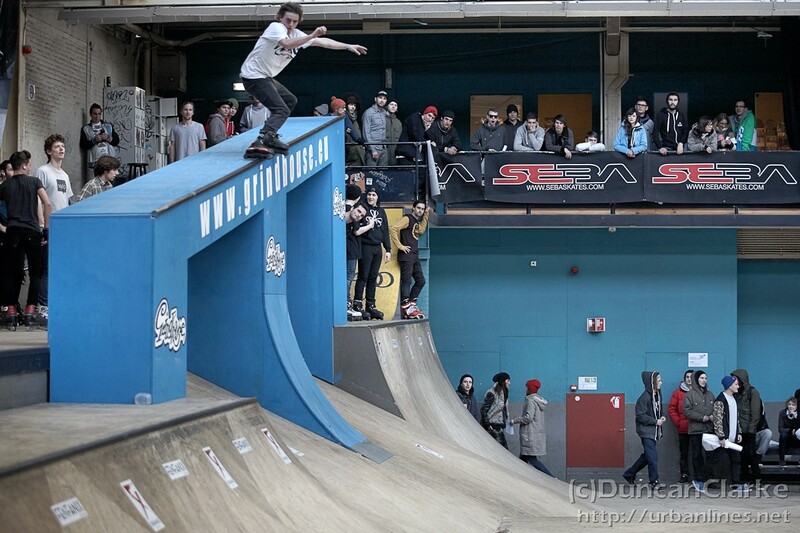 Another trip over to Eindhoven occurred recently. 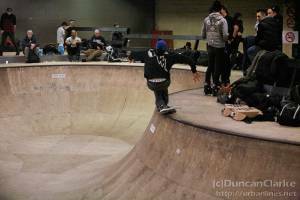 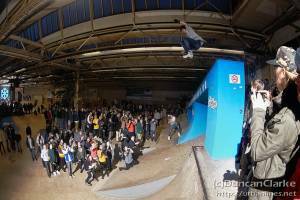 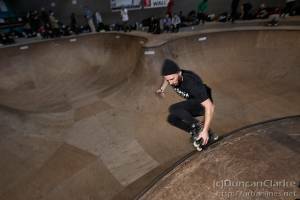 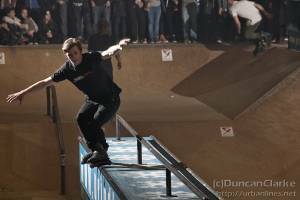 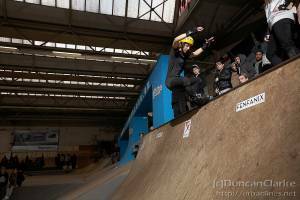 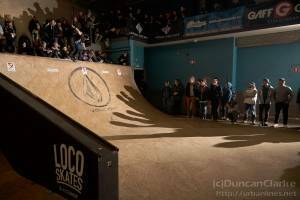 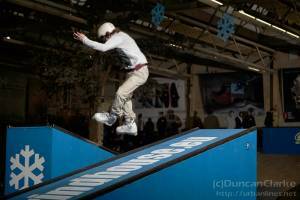 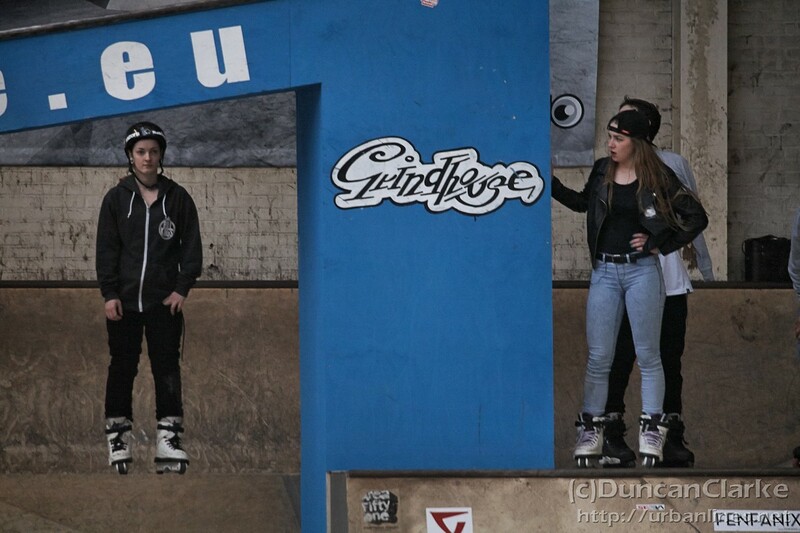 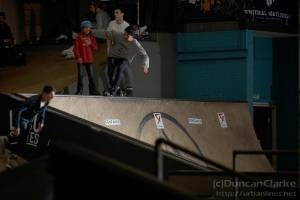 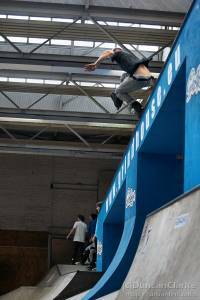 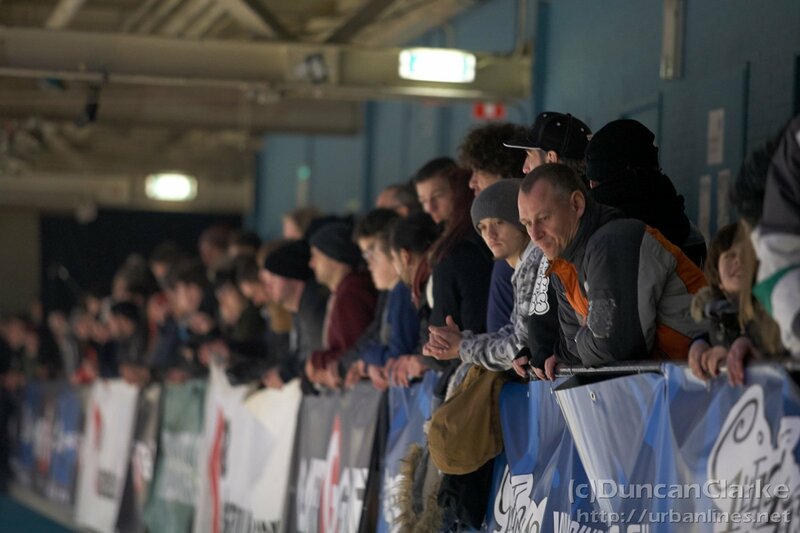 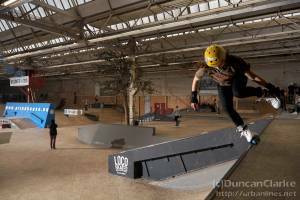 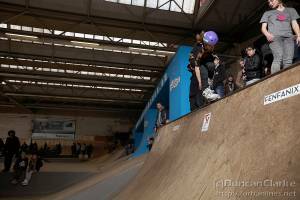 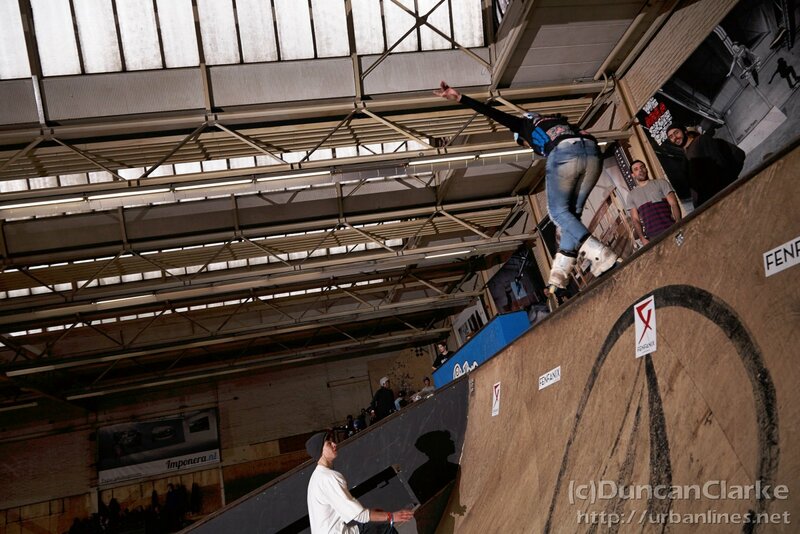 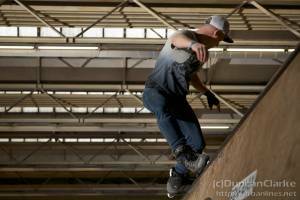 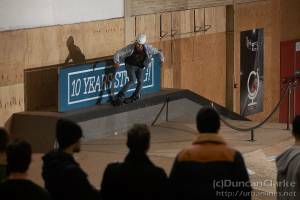 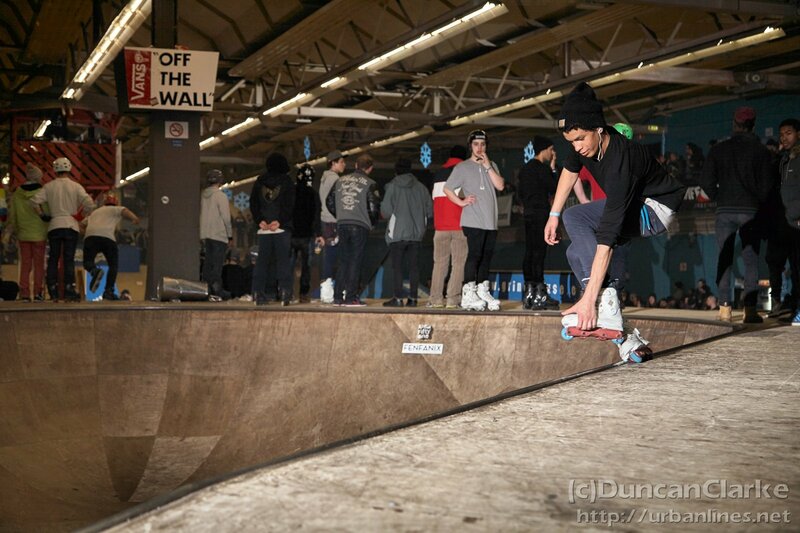 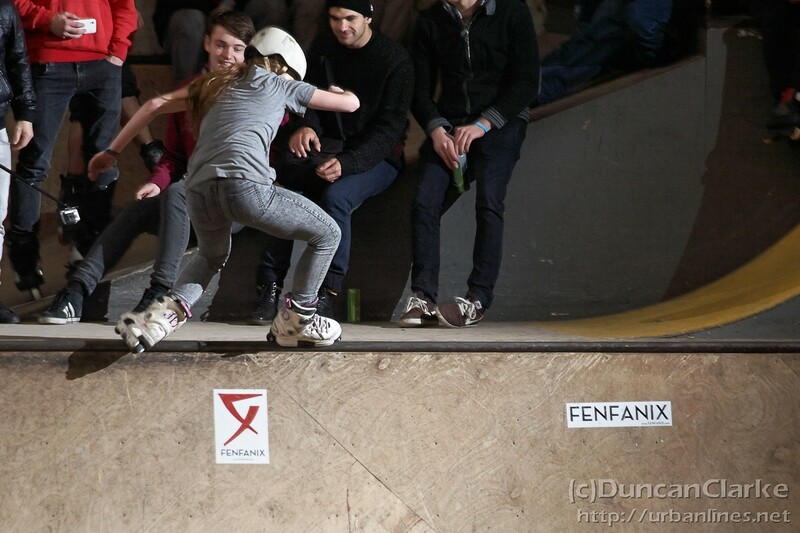 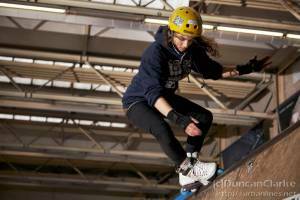 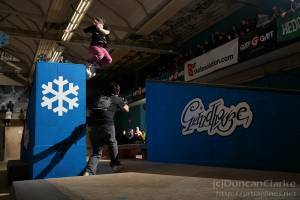 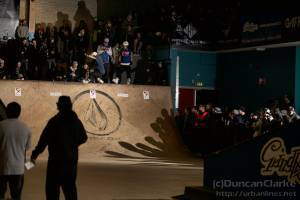 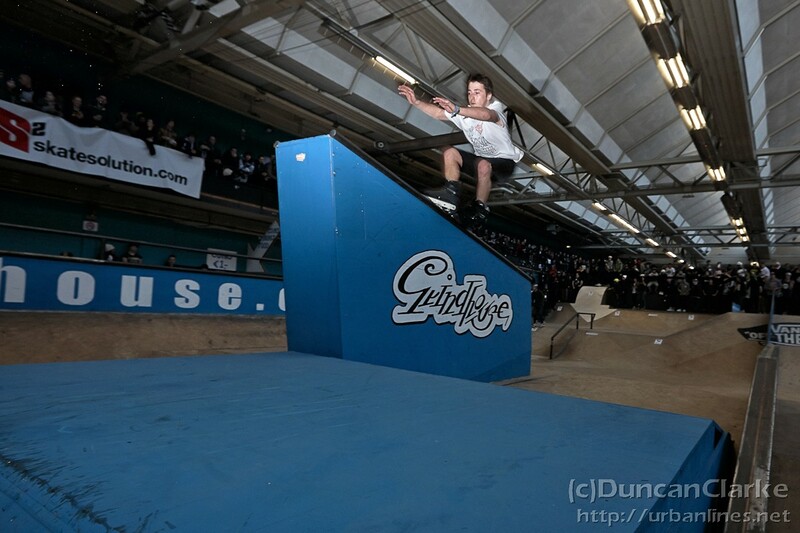 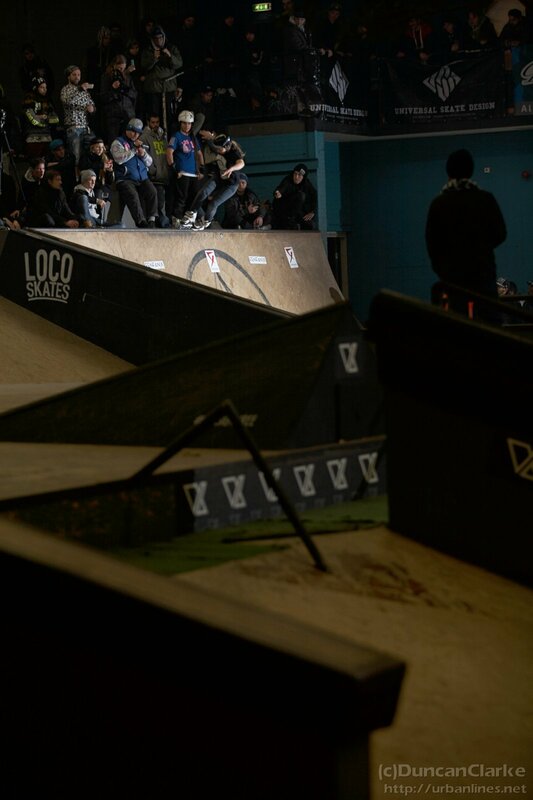 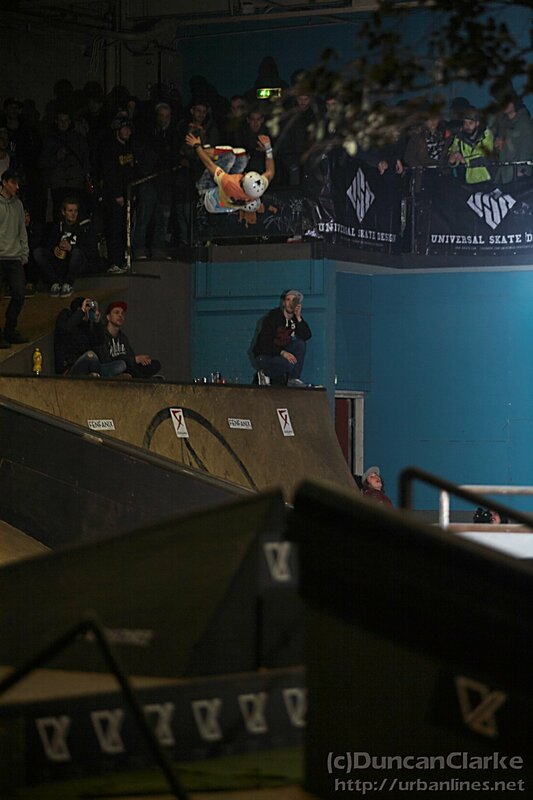 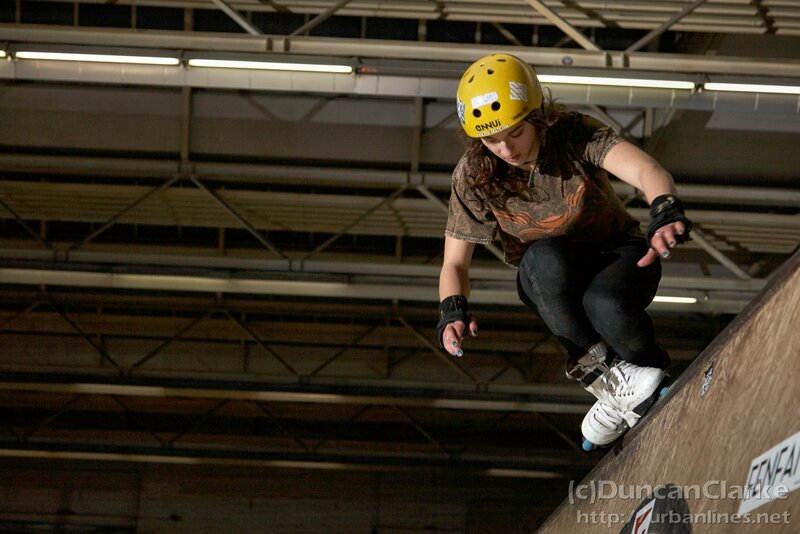 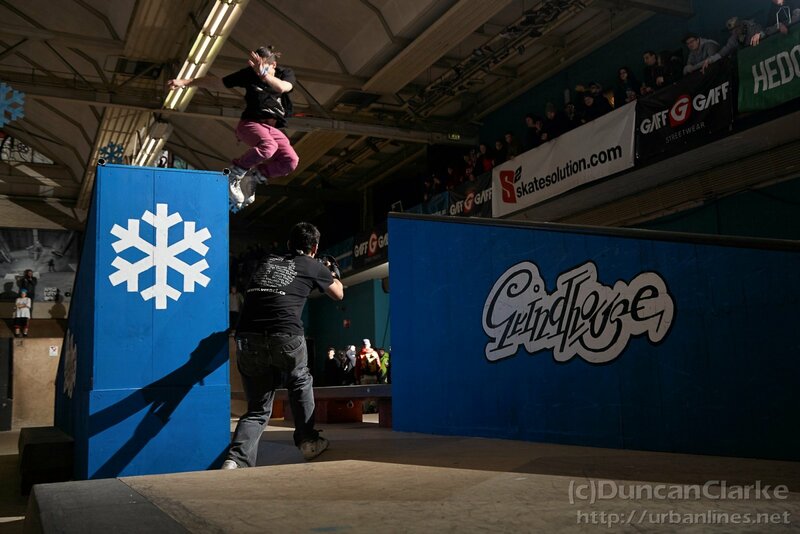 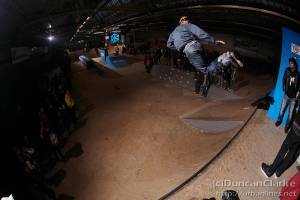 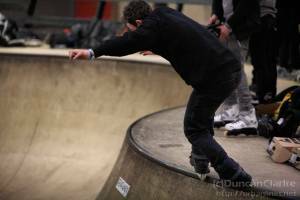 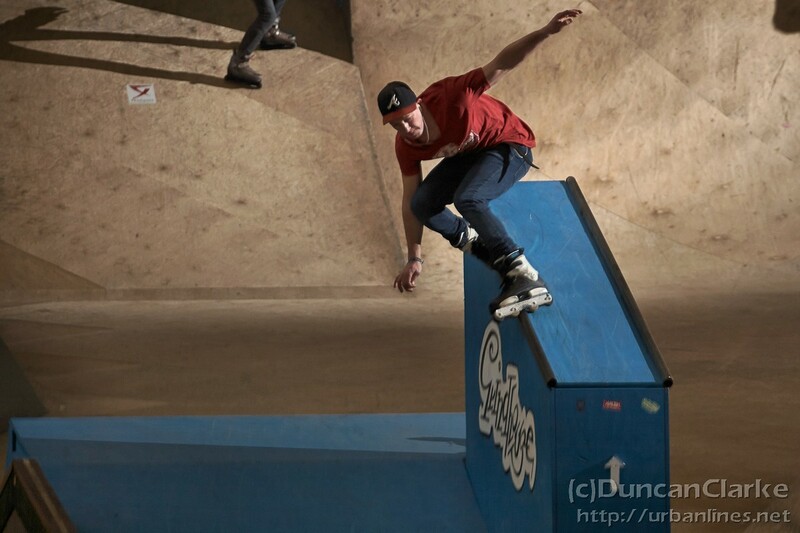 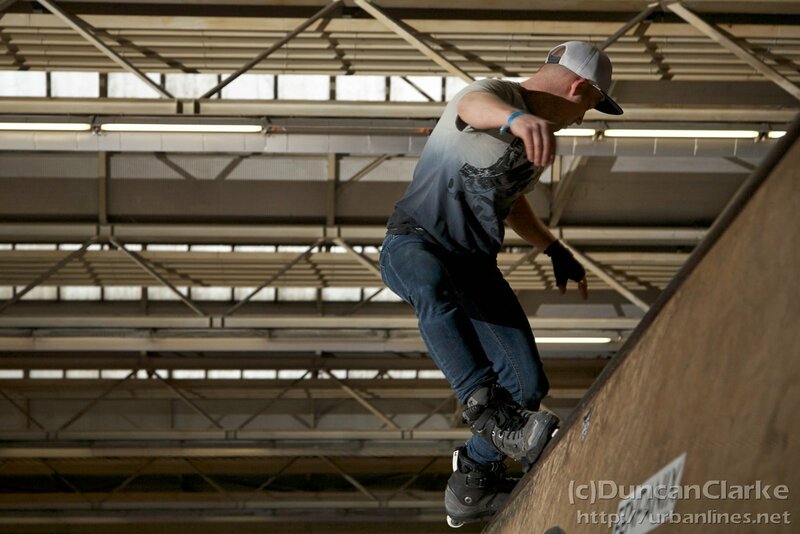 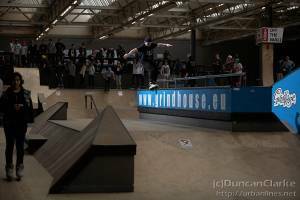 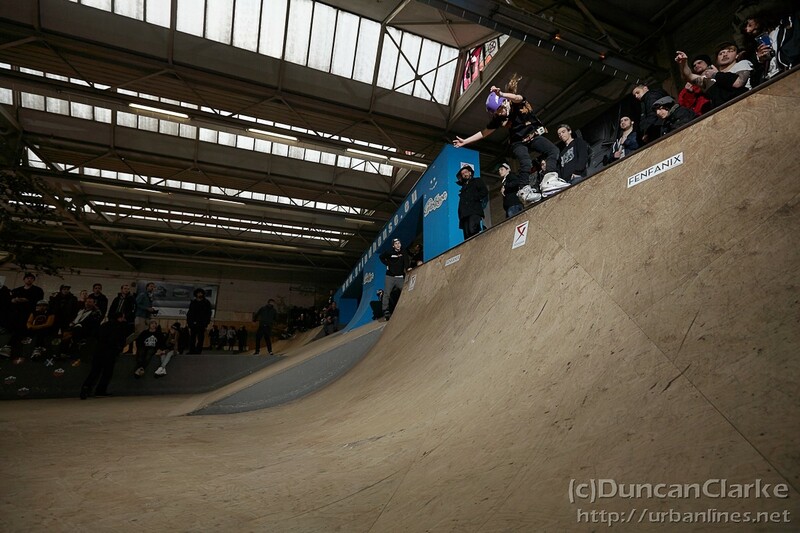 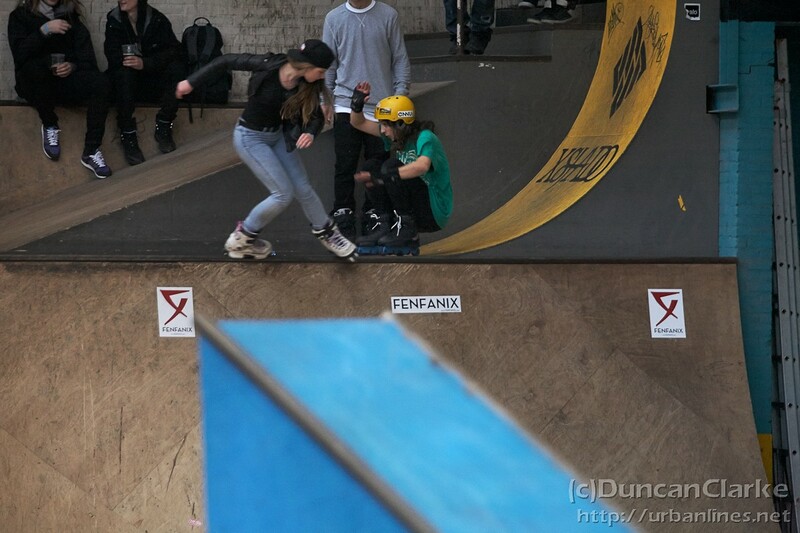 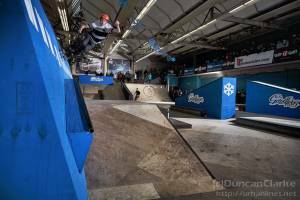 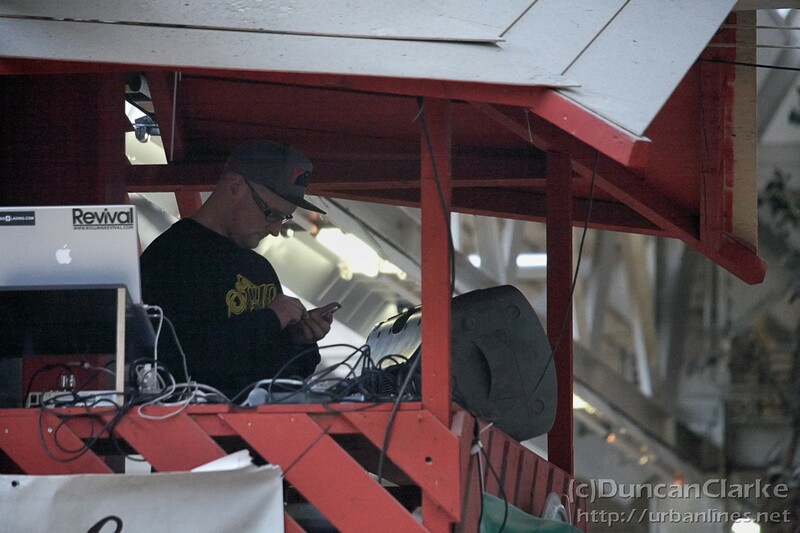 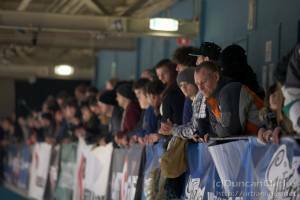 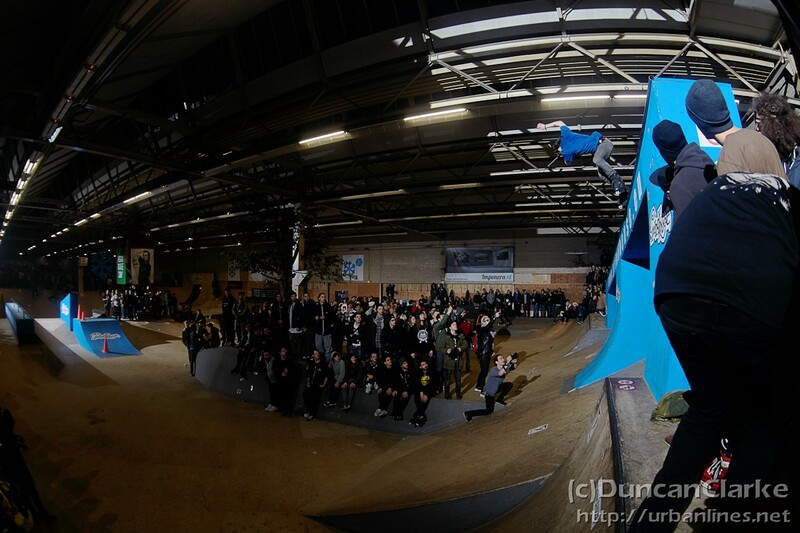 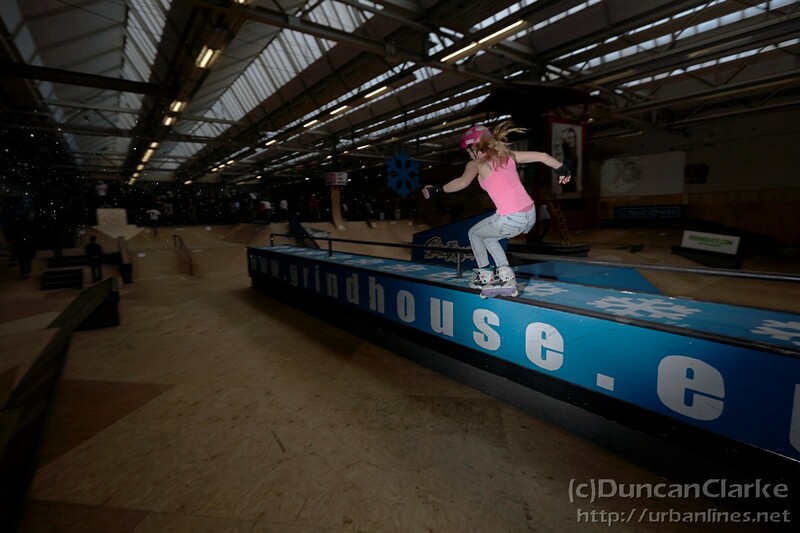 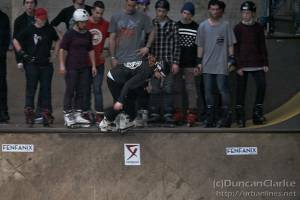 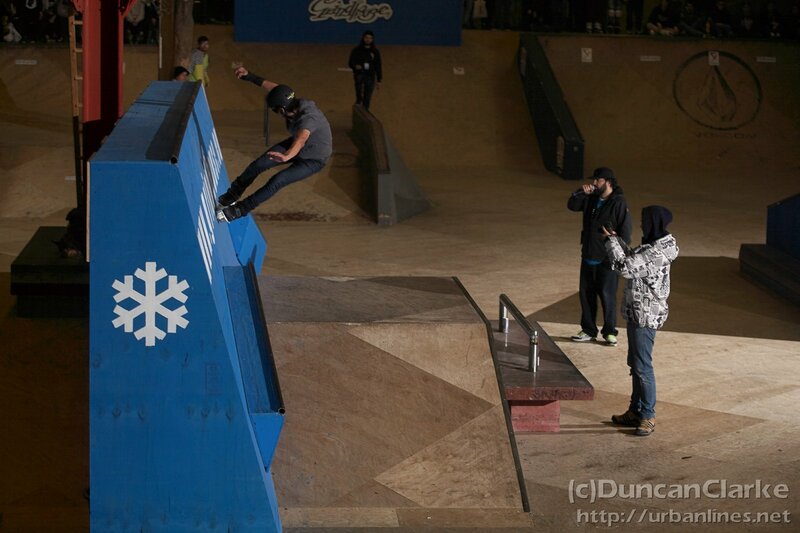 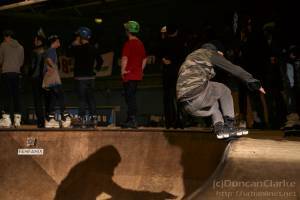 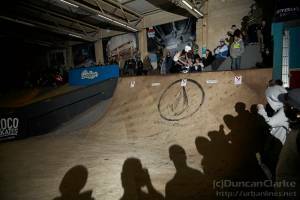 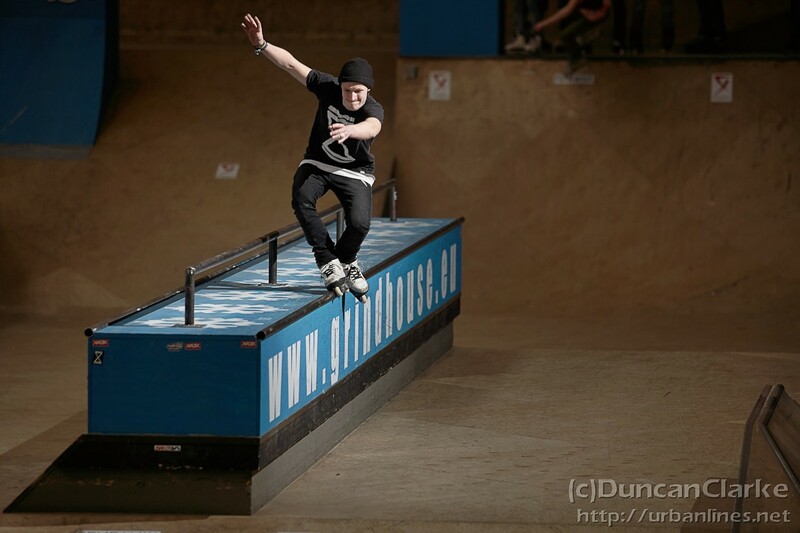 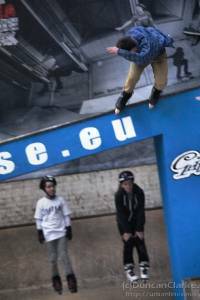 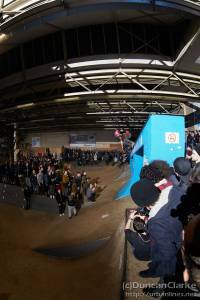 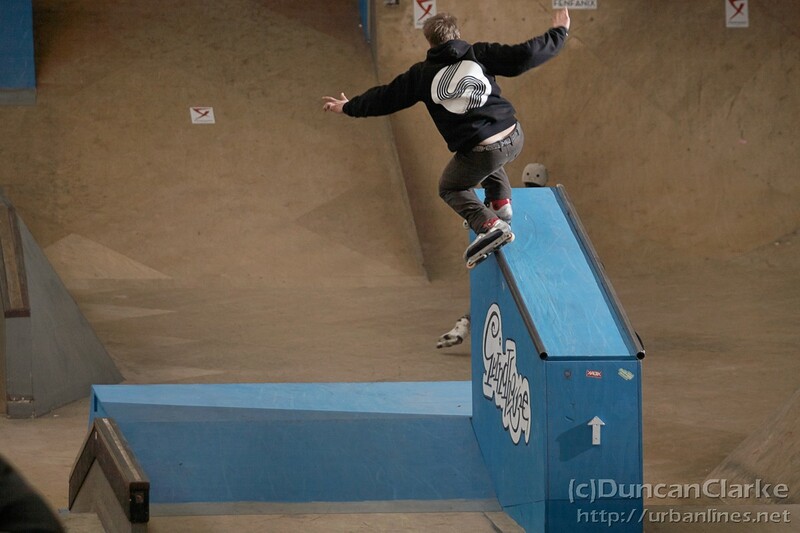 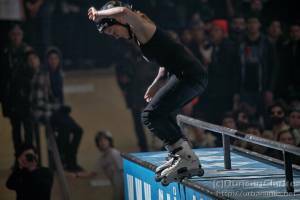 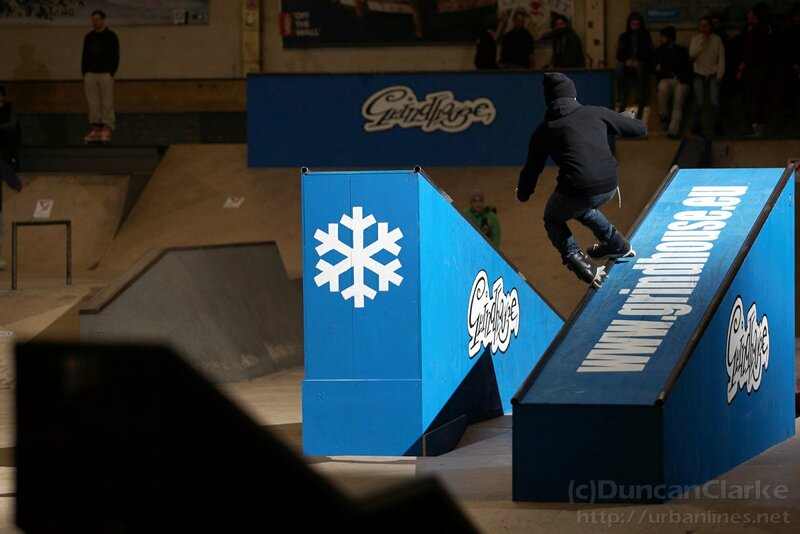 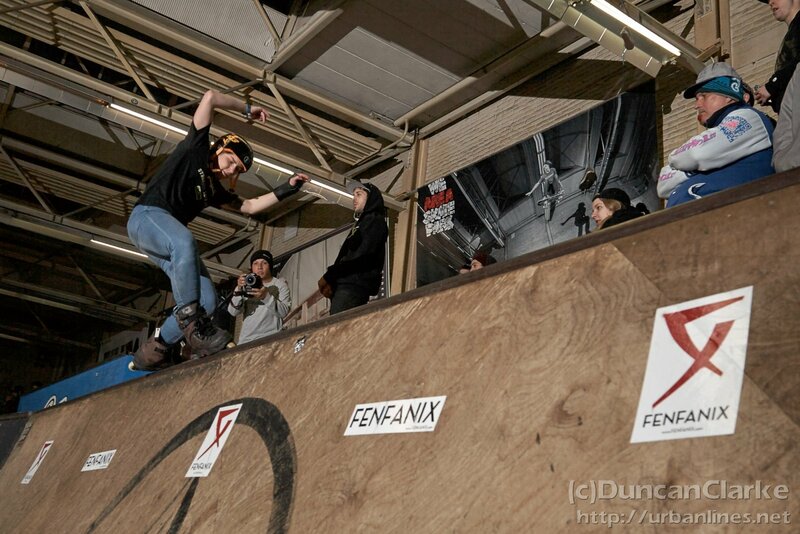 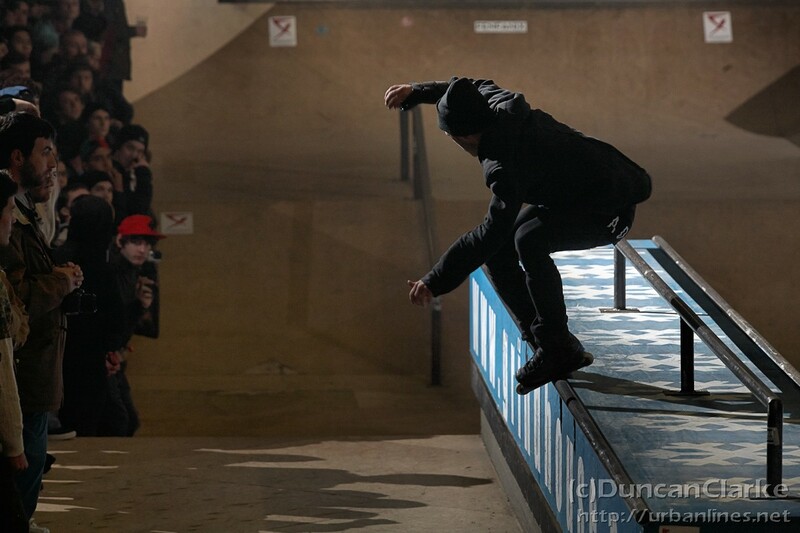 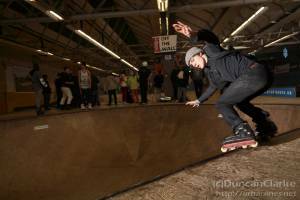 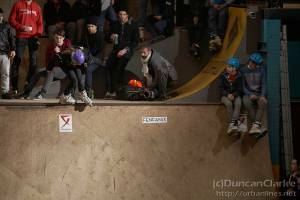 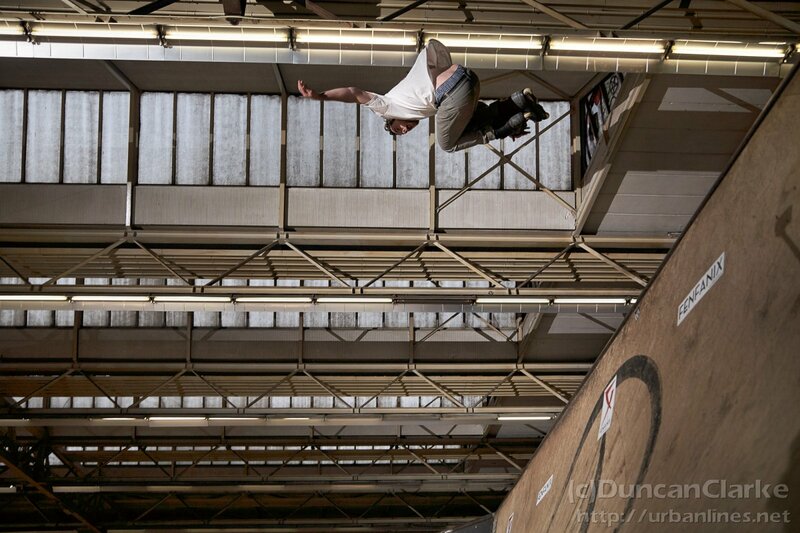 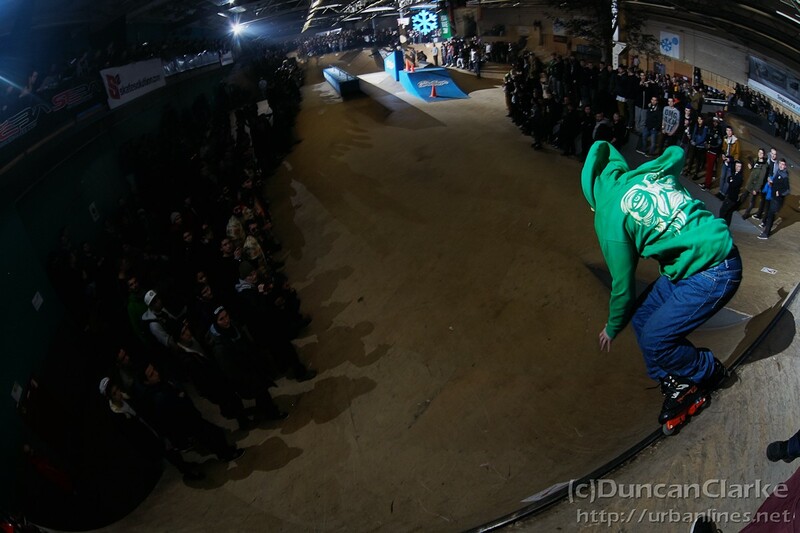 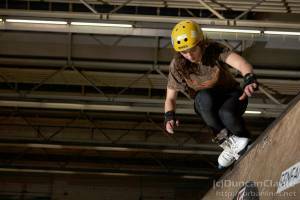 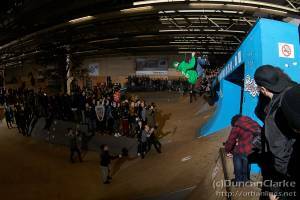 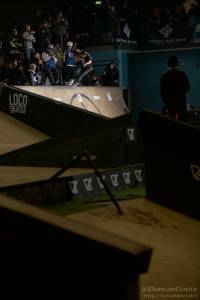 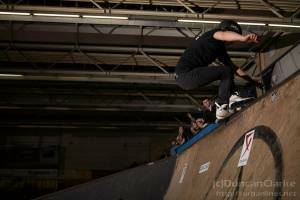 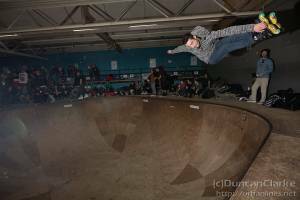 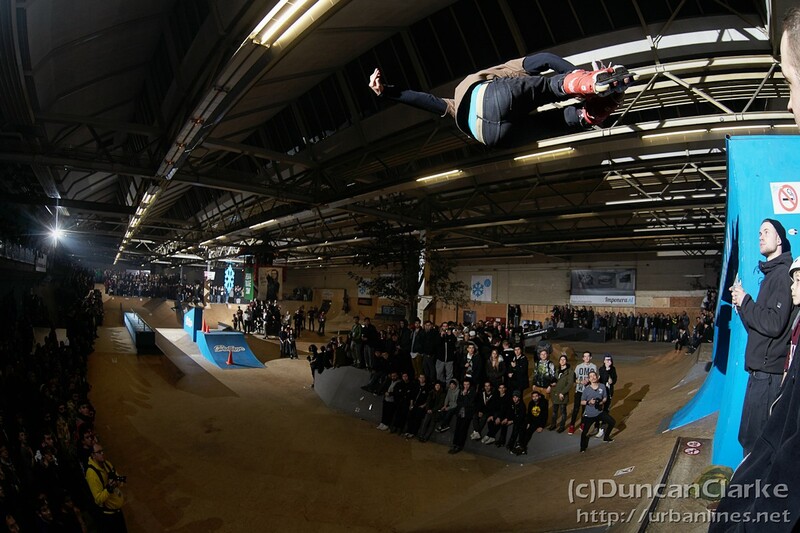 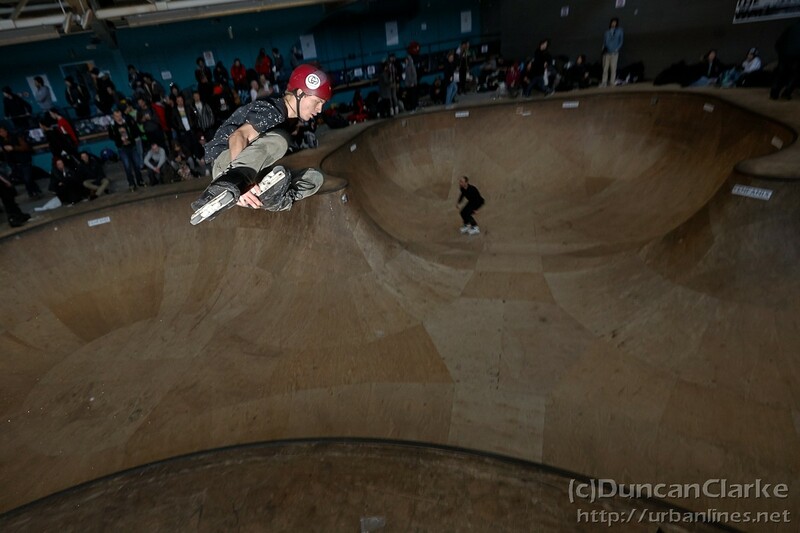 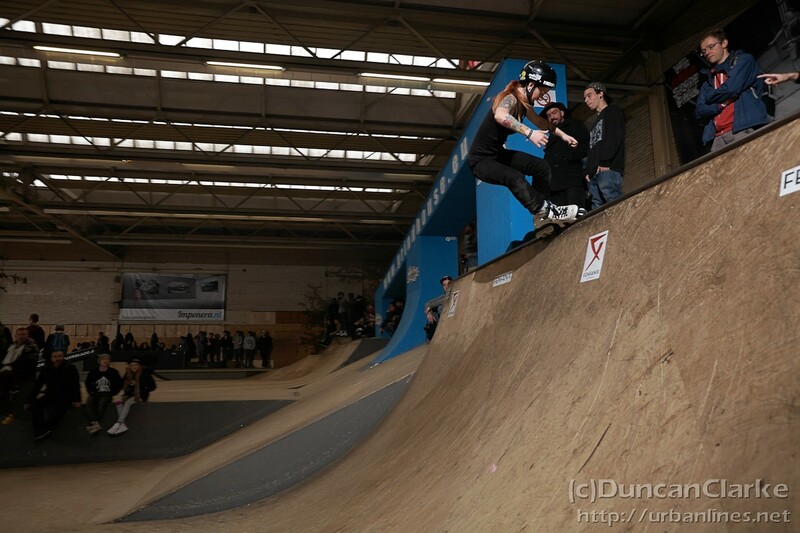 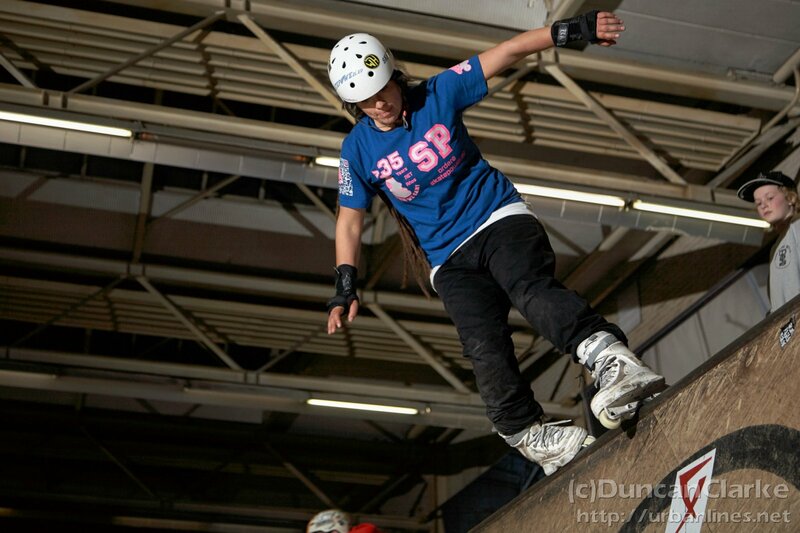 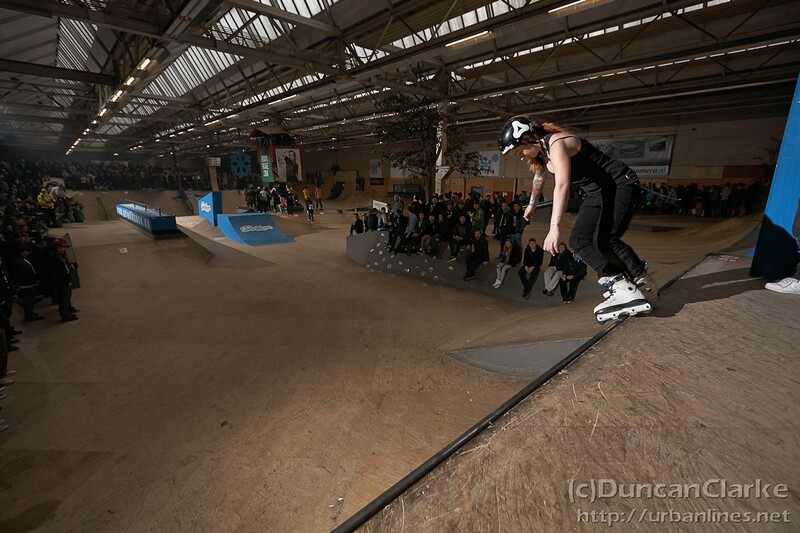 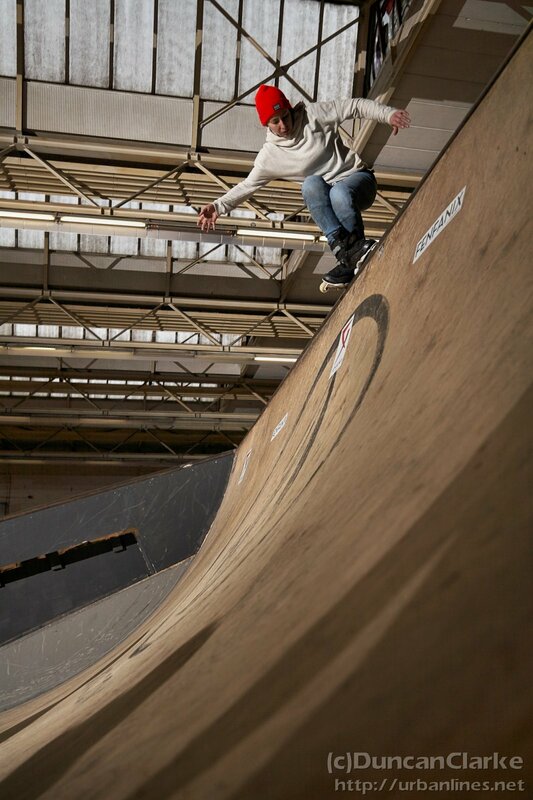 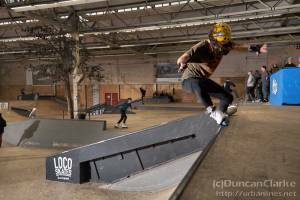 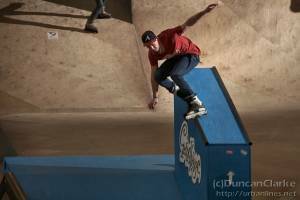 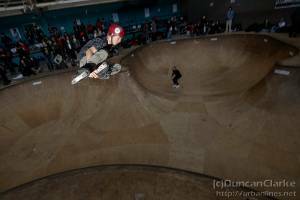 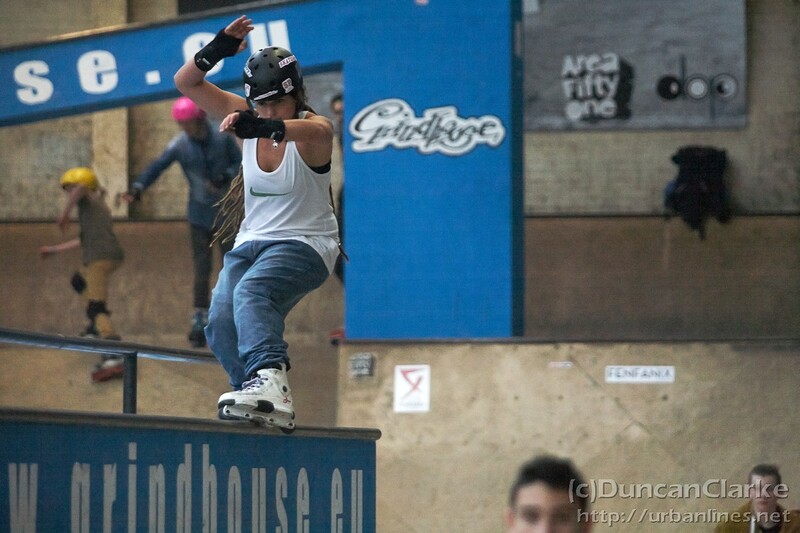 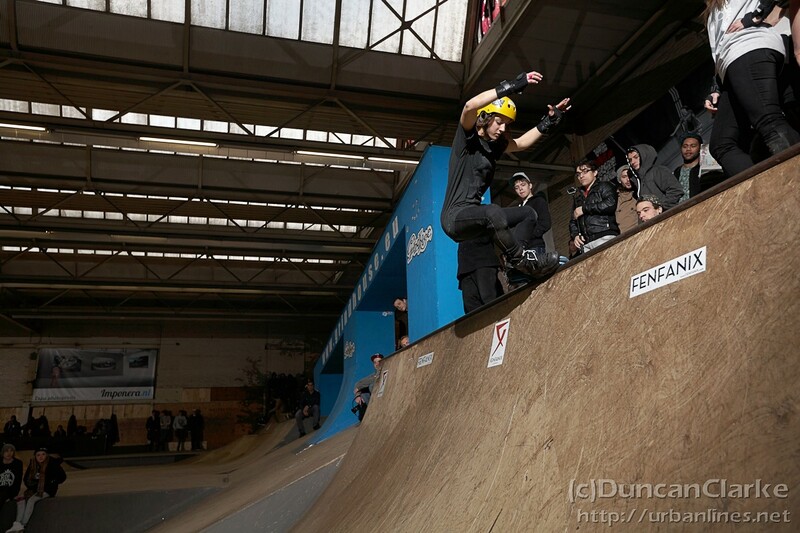 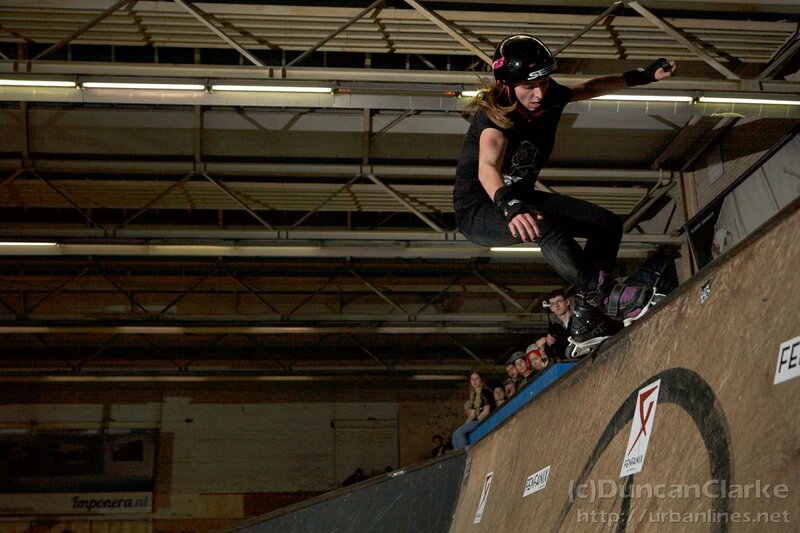 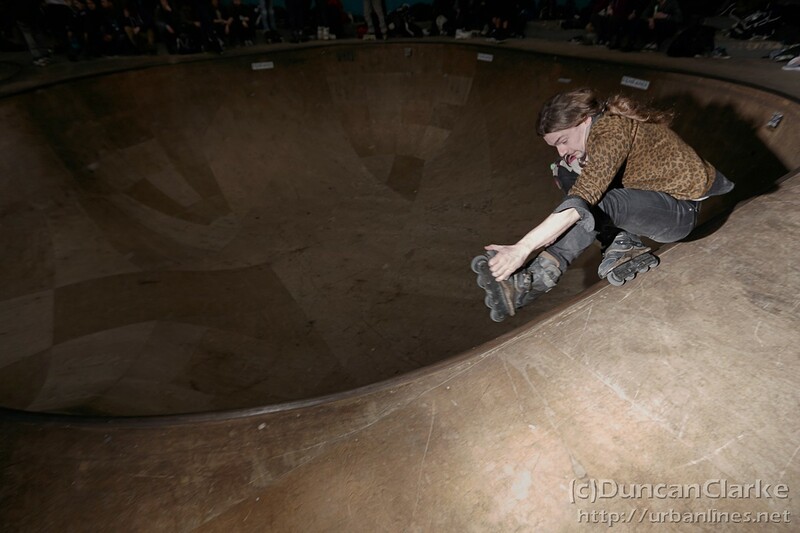 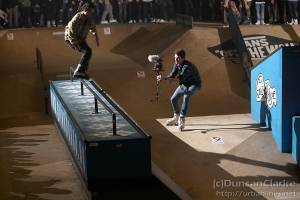 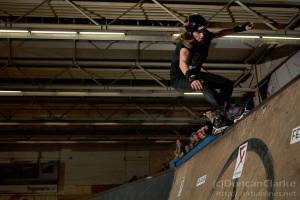 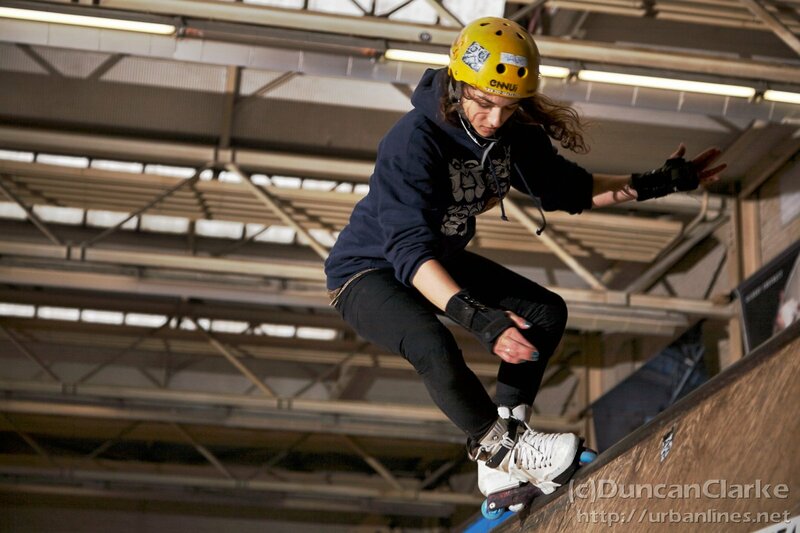 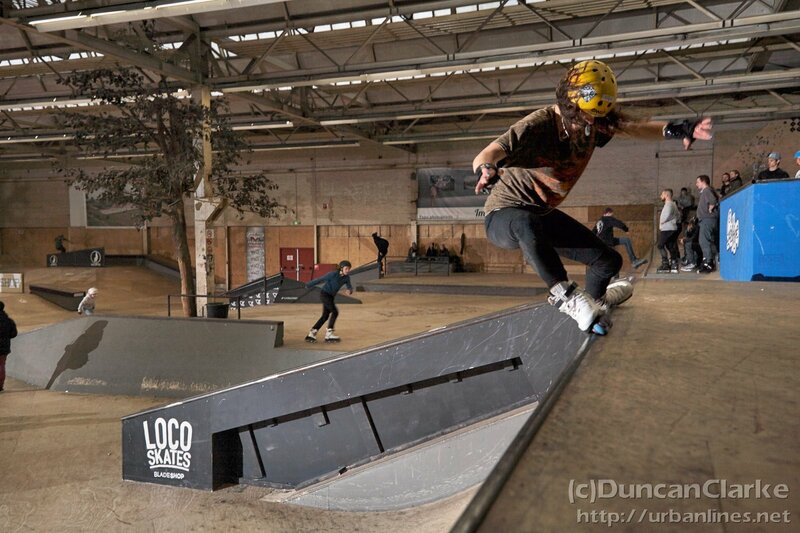 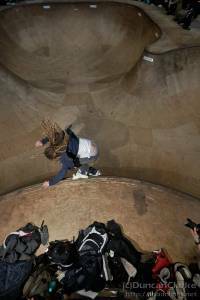 It was two years since Team Icecream last hit Area 51 skatepark for Winterclash and it was time for a return. 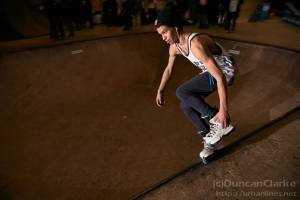 After a few false starts including 2 of our number getting on board the ferry with less than seconds to spare, and a number of technical issues regarding the compatibility of my flashes, things ended up going as amazingly as usual. 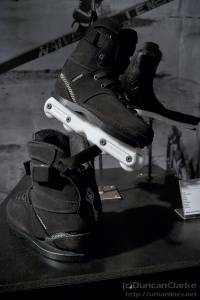 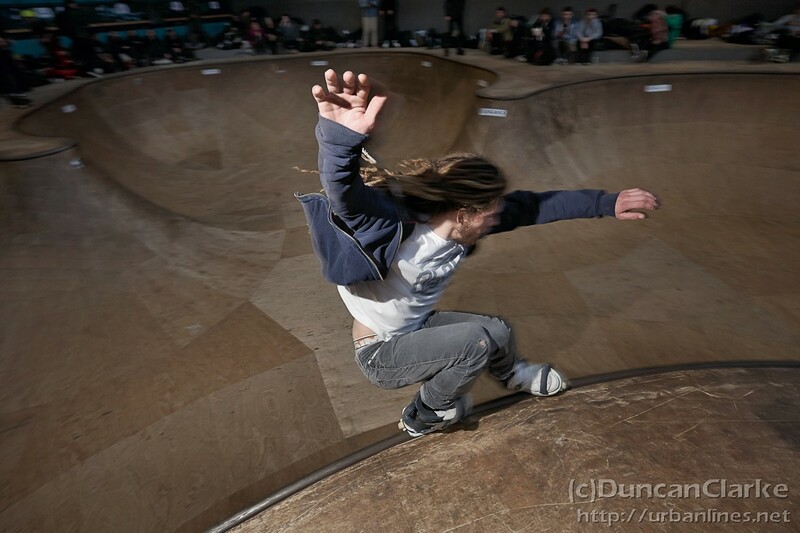 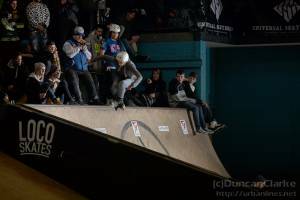 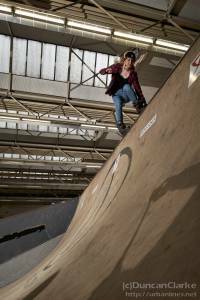 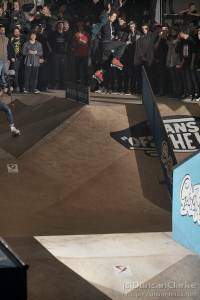 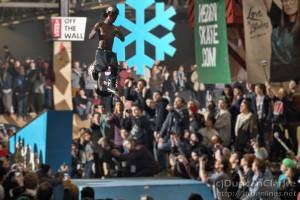 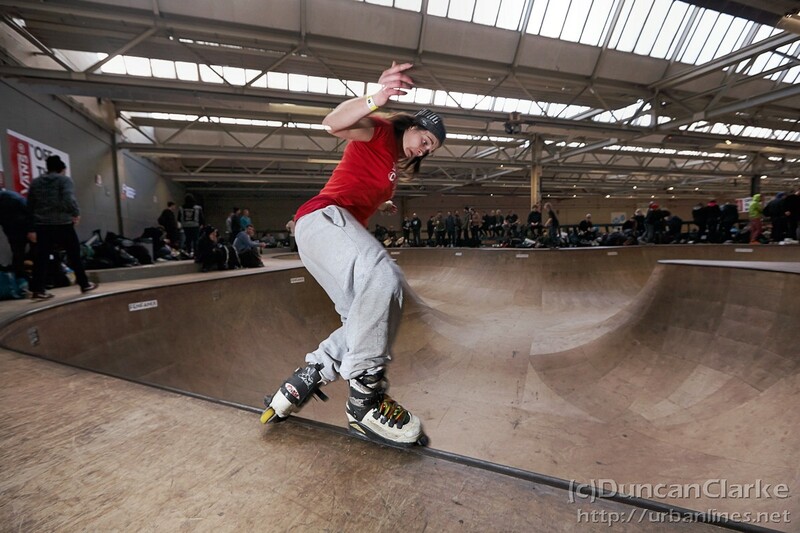 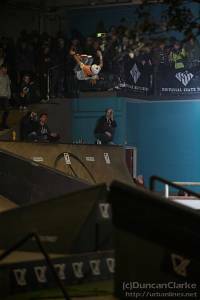 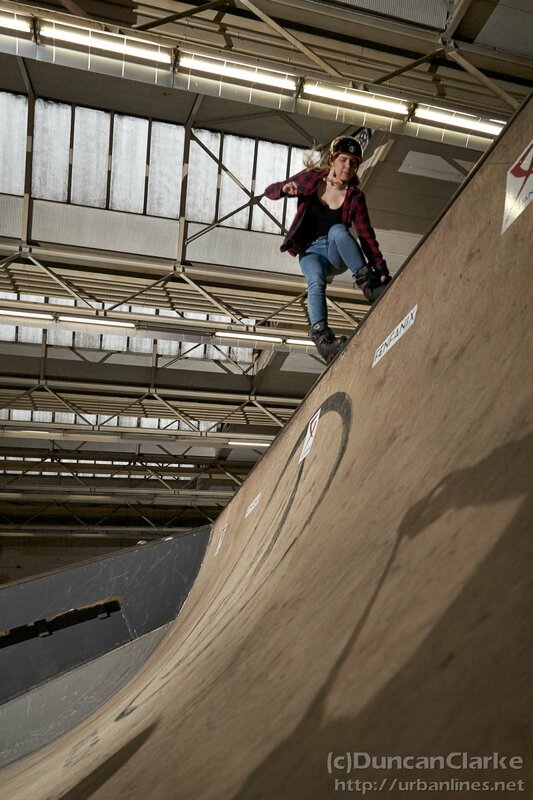 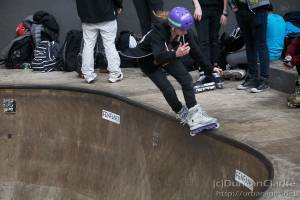 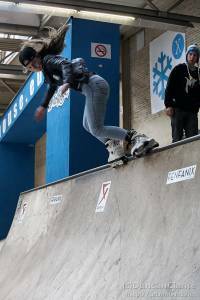 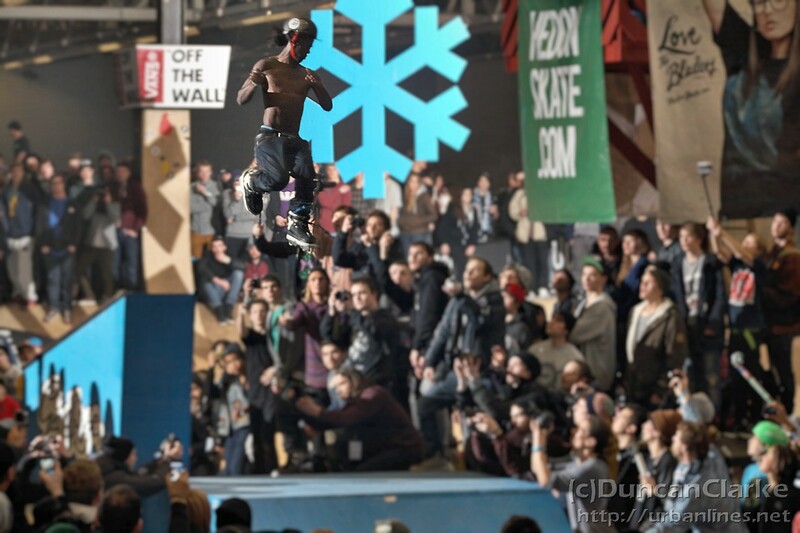 The skating was yet again at a level that shocked everyone, particularly the closing of the gap between the kids, ams and girls and that of the pros. 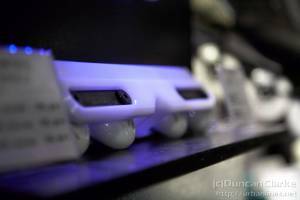 On a side note; if you’re ever in the area and can possibly eat, you need to check out Rodeo for the best steaks pretty much anywhere. 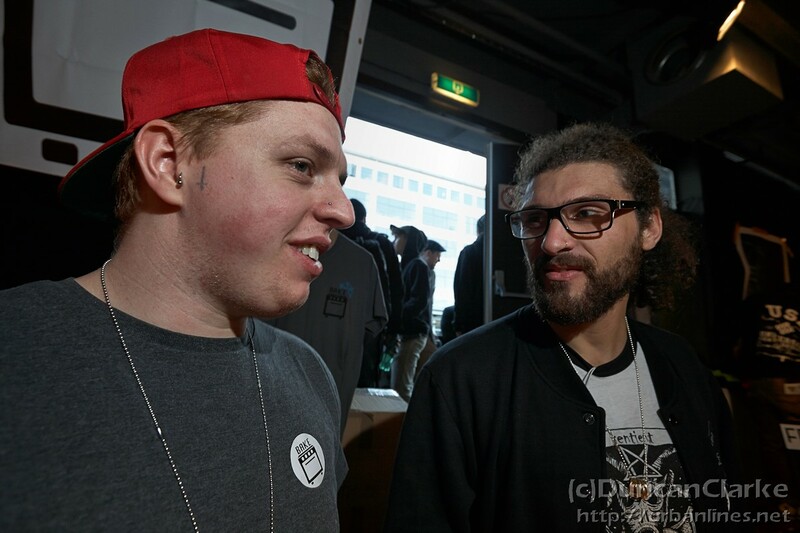 500g fillet is the one. 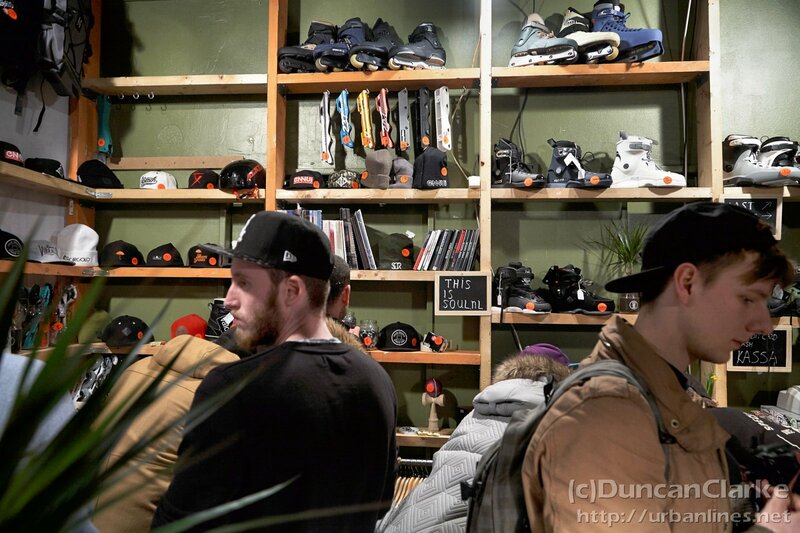 Now, time to fix my flashes and get some sleep before Laced tomorrow (later today).